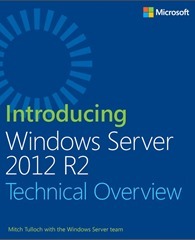 Microsoft Press Blog published information about new book Introducing Windows Server 2012 R2. This book is available now for free in PDF file. Tagged ebook, Introducing Windows Server 2012 R2, Windows 2012. Bookmark the permalink.